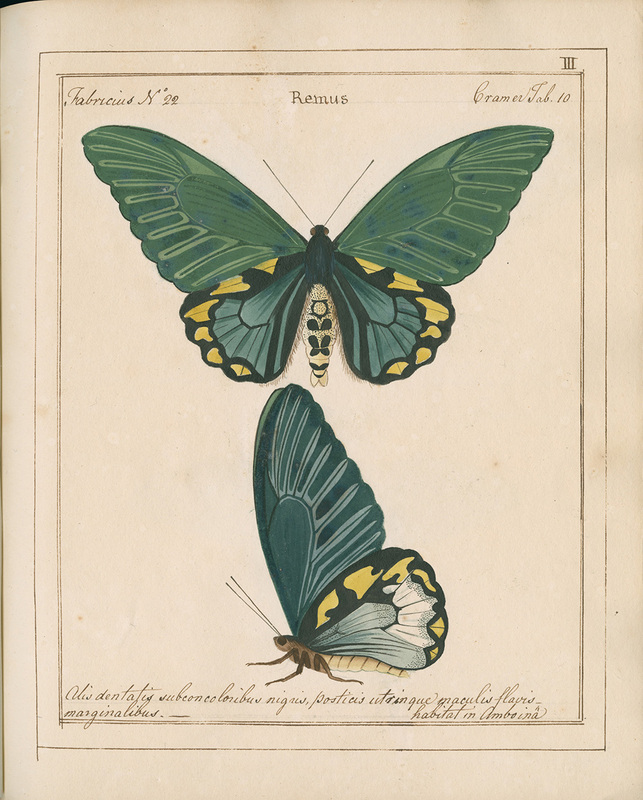 Jones' Icones is one of the most beautiful and scientifically important early works on butterfly and moth collections found in Britain. Over 1,500 paintings are enclosed in a book that was never published, and the only copy is conserved in the Museum’s Library and Archives. 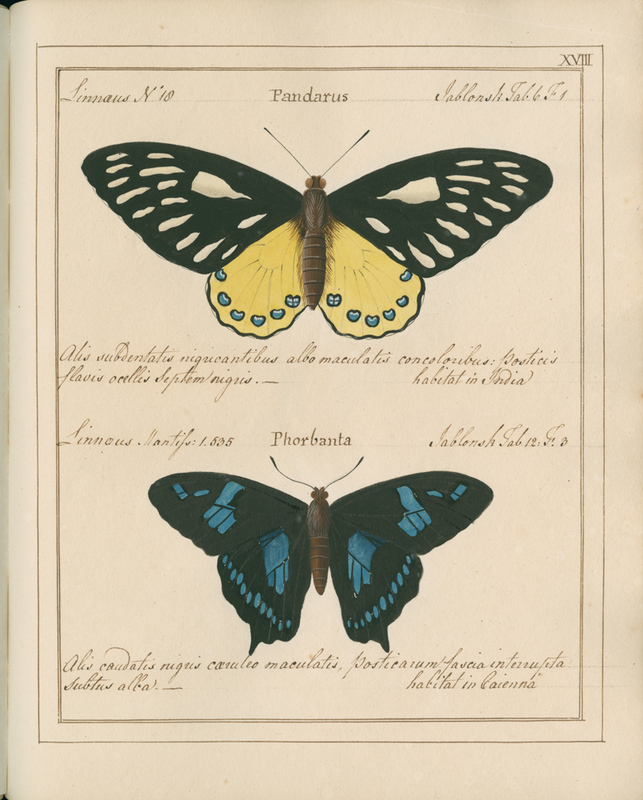 Jones' Icones is the work of 18th-century amateur entomologist and wine merchant William Jones (1745–1818). 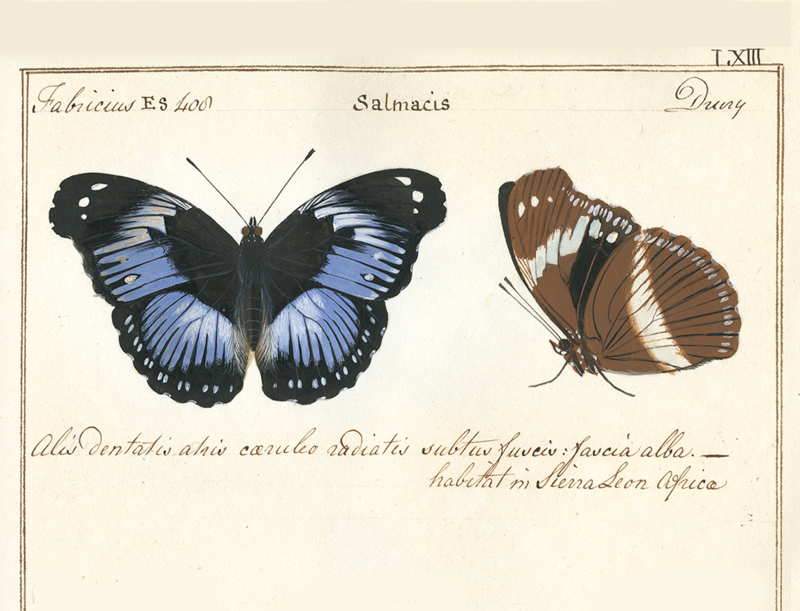 His six-volume manuscript of paintings and descriptions represents over 760 species of Lepidoptera (butterflies and moths) from around the world. 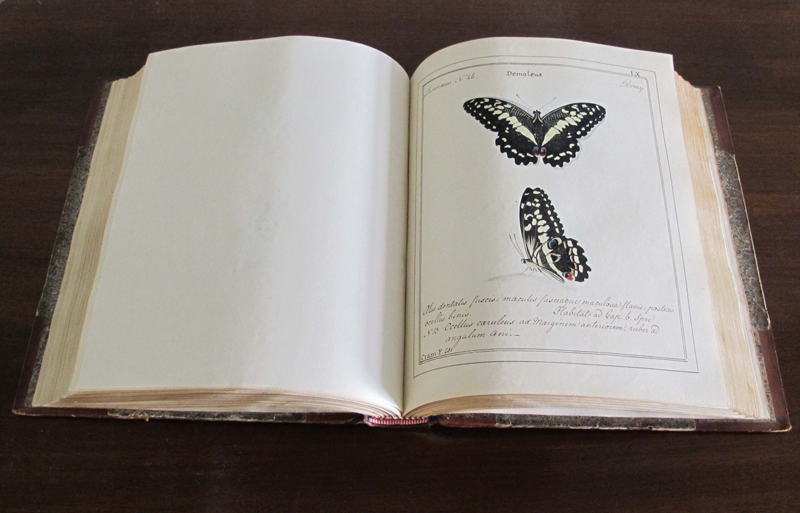 It is a beautiful book, but is also very important as a snapshot of insect collecting at a time when many of the species it features were being described for the first time. 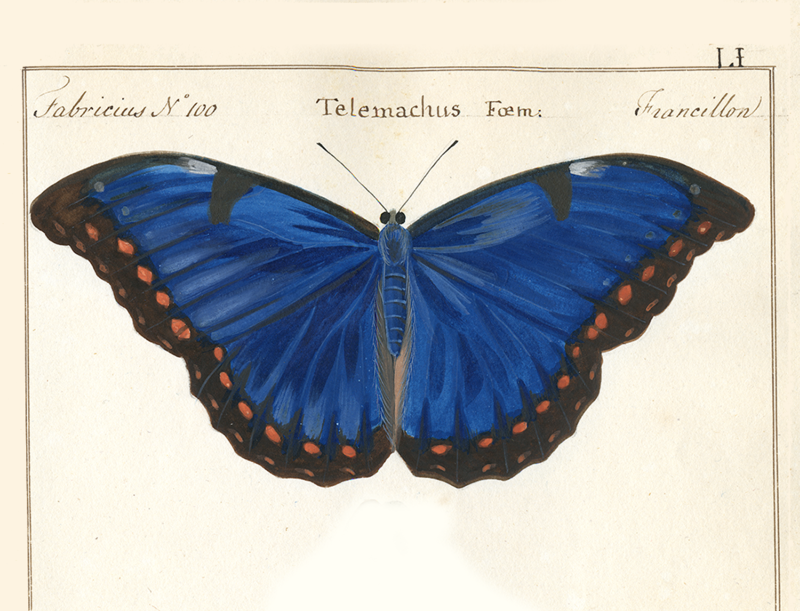 This is what makes it a true treasure of the history of natural history. 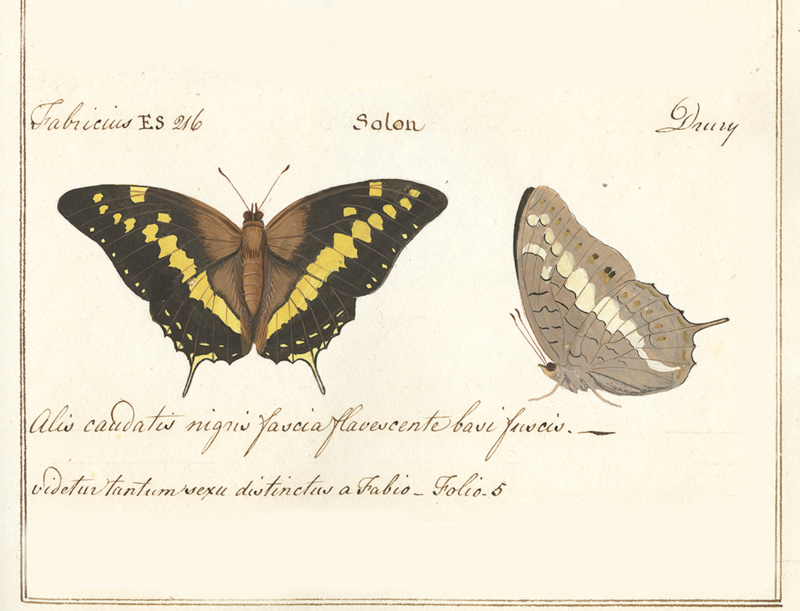 The William Jones Collection at the Museum contains both archival material and specimen collections. 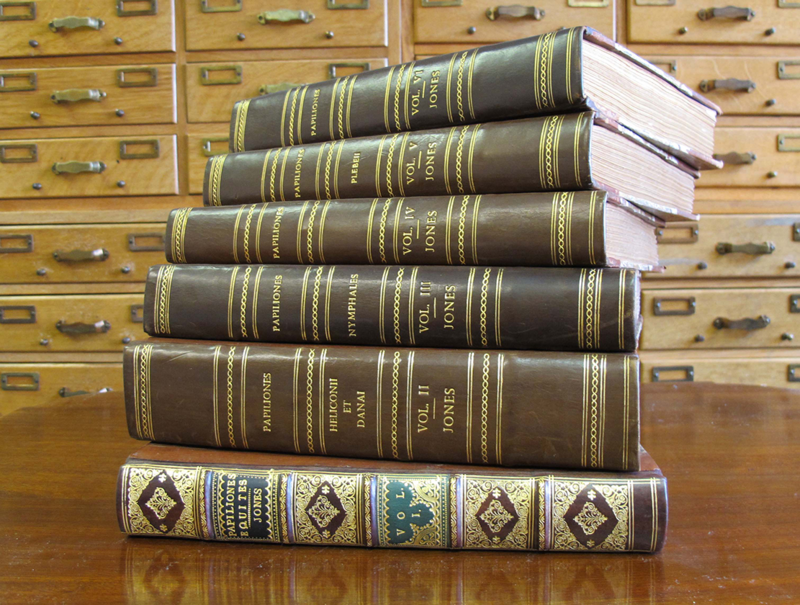 It can be viewed by appointment with the Museum’s Library. This website is the result of a year-long project that saw the archive of William Smith catalogued and digitised. 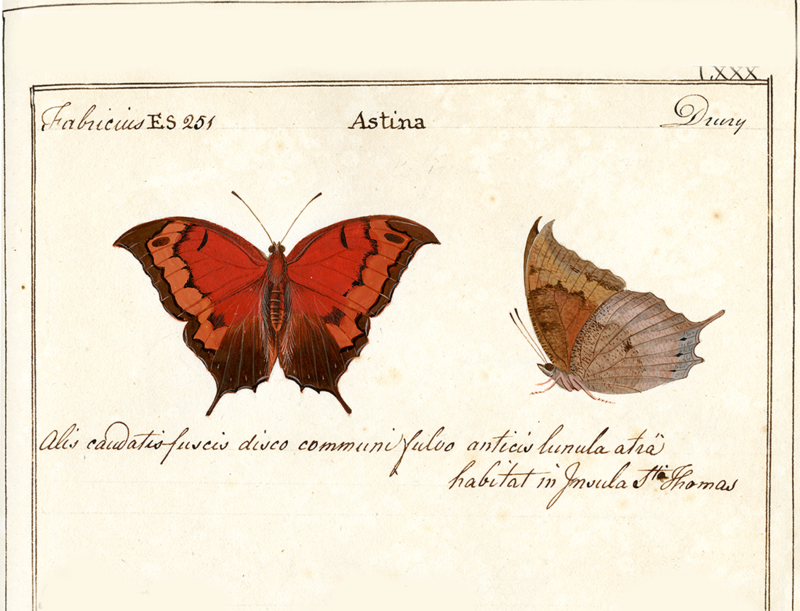 With two million butterflies and moths in the Museum’s collection, choosing a top five is certainly a challenge!